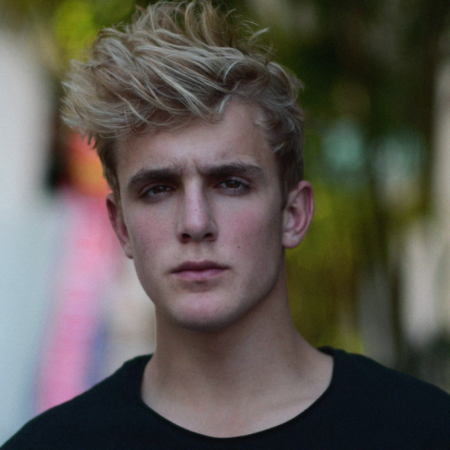 The name Jake Paul is instantly recognizable as one of the most famous YouTubers. Adding to his YouTube career, he is also a social media personality with millions of followers. The man of many talents, Paul is also an actor and also known as the brother of another famous YouTuber Logan Paul. The star’s Youtube channel has of more than 2 billion views and is considered one of the most popular YouTubers across the world. Jake Paul was born Jake Joseph Paul on January 17, 1997, to mother Pamela Ann Stepnick and father Gregory Allan Paul in Cleveland, Ohio, U.S. He was born under the star sign of Capricorn represented by the Sea-Goat. He is the brother of Logan Paul who is also one of the most famous YouTubers. He also has another brother Roman Paul. 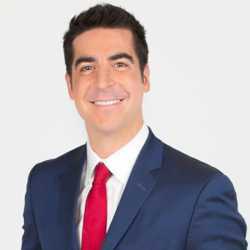 Regarding his ethnicity, he belongs to the mixed ethnic group with English, German-Jewish, Irish, Scottish, and Welsh heritage. He is American by nationality. Paul started his career in September 2013 uploading videos to Vine. His 6-second long videos gathered more than 5.3 million followers and 2 billion views on the platform before it shut down. He was a beloved Vine star and his videos were considered some of the funniest by Vine users. Later, he was cast as Dirk on Disney Channel's comedy series Bizaardvark in 2015. He played in 2 seasons of the show. After the television series, he was the star of Dare Me Bro, where he would take dare requests and performed them. The video below is an interview of Jake Paul where he talks about him as an imperfect role model. The interview was broadcast by ABC news. He was invited to the White House event on January 5, 2017, which was centered on social media. There he live-streamed a stunt on YouTube hiding in the White House bathroom till 3:30 am when he snuck out without being confronted by the White House security. 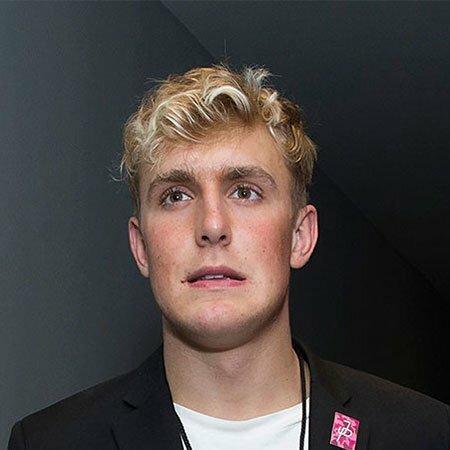 On 17 January 2017, tabloids reported that Jake started his own team called Team 10 with $1 million in financing. Similarly, on May 30, 2017, Paul released a single along with a music video titled It's Everyday Bro which crossed the 230 million views mark as of January 2019. It happens to be one of the most disliked videos and songs on YouTube but is a testament to his popularity because no publicity is bad publicity. The song reached the #91st spot on the Billboard Hot 100 Chart dated June 24, 2017. The very successful YouTuber is one of the best-known faces when it comes to social media and YouTube personality. From his career as a YouTuber and other social media platforms, he has accumulated a net worth of $8 million. According to SocialBlade, YouTuber like him earns around $27.1K - $432.9K on a monthly basis or $324.7K - $5.2M yearly from their YouTube channel which is subscribed by over 17 million people. Forbes listed him as one of the highest paid YouTube stars in 2017. He owns a lavish house in Calabasas which is valued at $6.9 million. The mansion built in 1990 on 3.5 acres of land consists of a home theater. Similarly, he rents a $17k mansion in Beverly Grove, Los Angeles. He also owns a fleet of expensive cars consisting of Lamborghini Huracan Performance, Tesla Model X, Ford Focus RS, Mercedes Sprinter, Toyota Tacoma. Meanwhile, he was once sued by Cobra Acquisitions, the company that owns his residential property because he made his address public causing people to gather around his house and noise complaints to be filed. Paul later settled the case paying $2.5 million to the company. On the other side, his brother, Logan Paul, who is also a renowned YouTuber, has an estimated net worth of around $14 million as of 2019. Jake Paul’s Personal Life-Is He Married To Erika Costell? As of January 2019, Paul is single and is unmarried, however, in the past, he was rumored to be married to his girlfriend Costell after he faked his marriage with then-girlfriend Erika Costell. According to some sources, his first known relationship was in 2014 when he dated Saxon Sharbino and after they broke up, he dated Alissa Violet in 2016. Their relationship ended in 2017. After the couple split, she accused him of being abusive towards her. The same year, he was rumored to be dating Tessa Brooks but it was untrue. In similar fashion, he started dating Erika Costell in 2017 but their relationship ended abruptly in 2018. Jake announced their departure from one another in a tweet on November 7, 2018. The couple worked together for a few music videos and singles while they were in a relationship. Height: Paul stands at 5 feet 11 inches or 180.5 cm tall. Weight: He weighs in at 80 kg or 176.5 pounds.